ISLAMABAD: The Islamabad High Court (IHC) on Monday increased the sentence of a suspended judge and his wife in a case related to torturing their minor maid, taking their total jail term to three years. The decision comes after Chief Justice of Pakistan (CJP) Mian Saqib Nisar directed the IHC to decide on the appeals filed by suspended additional district and sessions judge Raja Khurram Ali Khan and his wife Maheen Zafar. The accused had challenged their one-year prison sentences and fines imposed on them by the high court after being convicted of torturing their juvenile maid Tayyaba. A division bench, comprising Justice Athar Minallah and Justice Miangul Hassan Aurangzeb, dismissed the appeals and increased their sentences. The court also imposed a fine of Rs0.5 million on the convicts. “There can be no compensation in monetary terms for the anguish suffered by the victim, an innocent, helpless and vulnerable child, but we feel that an amount of Rs0.5 million may be a reasonable symbolic payment as ‘daman’ to Tayyaba Bibi as compensation for the agony which she had to suffer,” the written order issued by the high court stated. The judge was taken into custody following the revised verdict. On June 16, IHC Justice Aamer Farooq ruled that Khan and his wife would serve one year each in prison under Section 328A along with a fine of Rs50,000 each. However, the judge and his wife had gotten bail immediately after the verdict was announced. In total, the statements of 19 witnesses were recorded in the case, wherein 11 were from civil servants and eight from private witnesses, including Tayyaba’s parents. 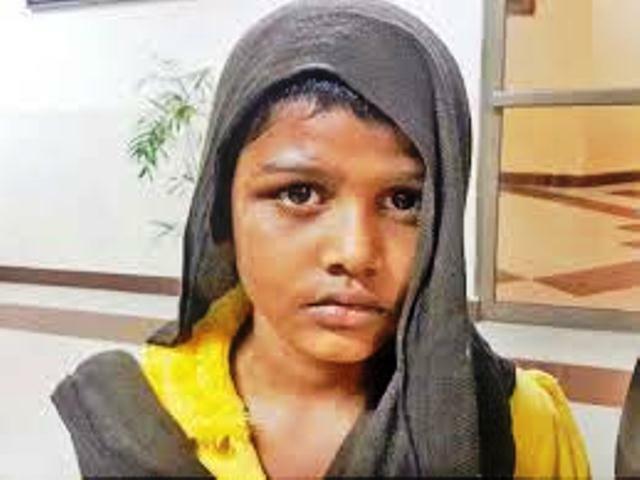 On December 29, 2016, Tayyaba, a 10-year-old, was recovered from the house of the judge after receiving complaints of torture from neighbours. The issue sparked outrage on social media and led to calls for strict and swift justice.